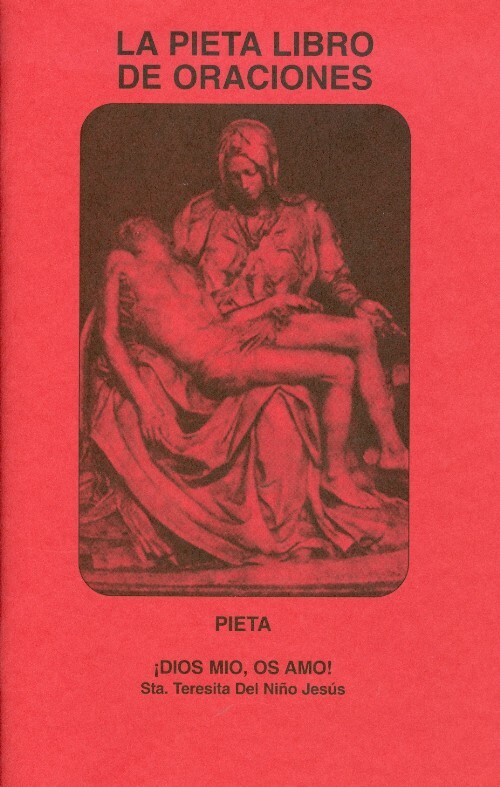 La Pieta Original Libro De Oraciones (Pieta Prayer Book in SPANISH) (Large Print) - this prayer book is an effort to present the beautiful truths and devotions of the Roman Catholic Faith, in order that those who use these prayers devoutly may obtain greater grace to better serve God. The book draws particularly on that gigantic source of God's goodness and mercy - a source which is virtually untapped. Furthermore, there are utilized some texts that come from private revelations which also can spur us on to receive available graces by emphasizing even a deeper devotion to God. 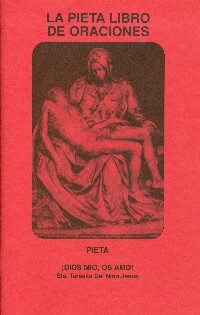 Paperback, 80 pages, 5 1/2" X 8 1/2"